Knowing what you are able to recycle may help you to make more informed decisions regarding packaging to reduce potential landfill waste. We all know that if it is able to be recycled, that it is easier than ever to get it to a recycling point. Despite great advances in the ability to recycle materials, many people often still have questions about whether a material is recyclable or not. Here is a short list to help you out. Metals like tin and aluminum are commonly found in recycled materials. Common soda cans, food tins and similar items are most common. Other types of metals may be worth more to recycle as scrap metal such as brass or copper than to recycle with your regular materials. Bottle are common recyclables to find in residential recycling. This may include colored glass bottles in clear, green or brown. It is suggested to rinse out glass bottles prior to placing them in recycle bins. Plastic bottles and materials are able to be recycled from #1 through #7 codes. This includes everything from plastic bottles with a neck, like a soda bottle and laundry containers, to vinyl, any polypropylene. Newspapers, Magazines, Corrugated Cardboard, Box Board like cereal, soda and beer boxes. 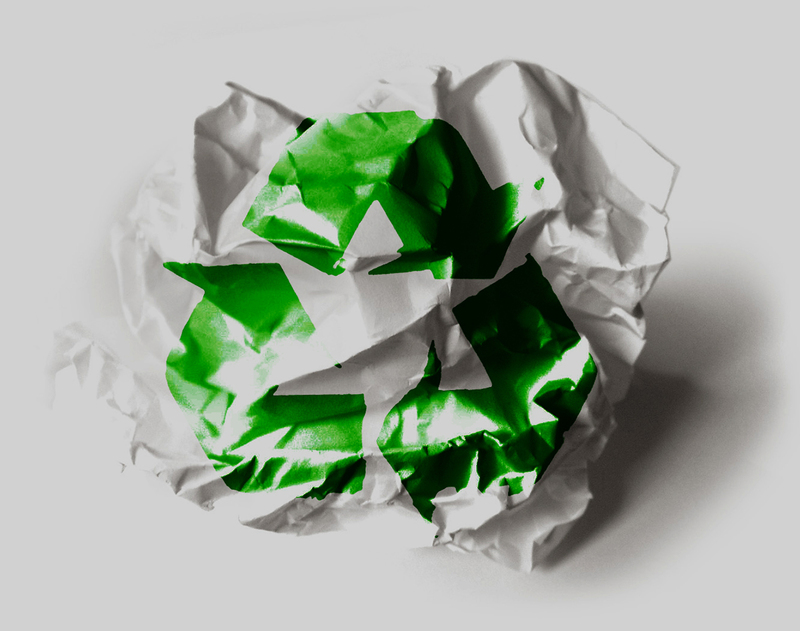 Almost all paper materials can be recycled.